This bloodtrail is 100% real. 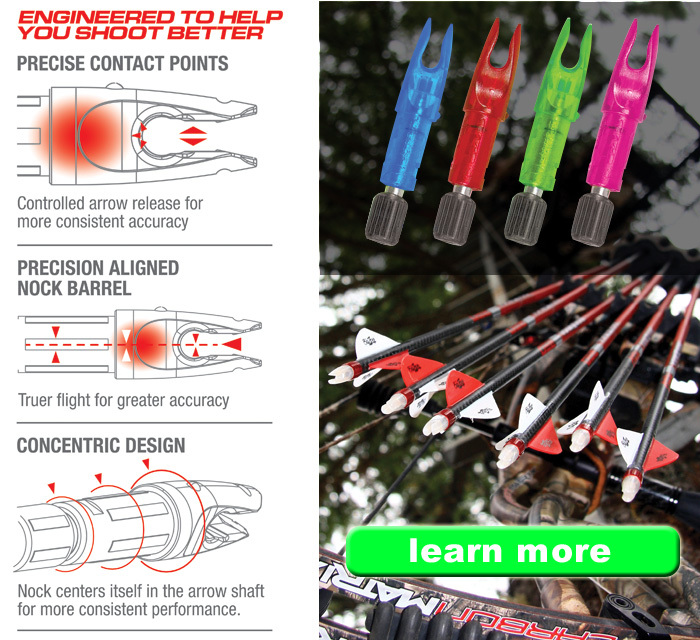 All the pictures and steps are as it happened during a Connecticut deer hunt in November, 2013. Good Luck! 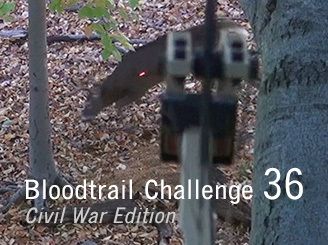 Civil War Edition - This interactive bloodtrail game uses generally accepted bloodtrailing principles and lets you compete as a State Team. Good luck! 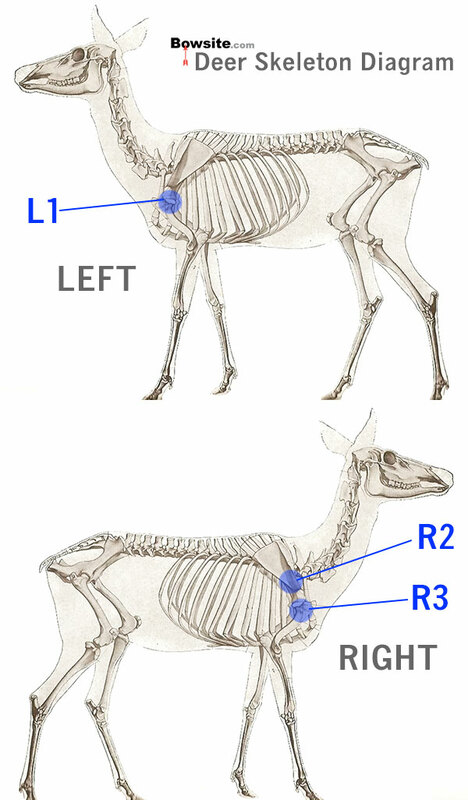 Watch the video above and then use the diagram below to answer the next question.